Since my childhood, I have been fascinated with nature. My admiration and fascination for it have only grown over the years. This was the reason I decided to indulge myself in a nature related study and follow courses on the subject. With the knowledge and experience, I have obtained I want to get others excited for nature inside and outside the Netherlands. I’ve found that when people see the connection between plants, animals and their natural environment, they experience nature in a different way. Nature for me is a place of peacefulness and quietness and a source of activities and sounds. Various weather conditions ensure that no day is the same. Therefore I always find and experience new things when I go out! Nature offers a lot of impressive sights from flora to fauna and in all of its patterns. It was only a matter of time before I figured I wanted to become more serious with my camera, recording the sights I encountered. Currently my focus lies on capturing various animal species in their natural habitat. My ambition is to share my work with others and through it raise awareness for nature. Most of my photographs have been shot in the Dutch marshlands and the Amazon rainforest. It’s a passion of mine to travel there, recollect memories from previous visits and capture its wonders. I’ve found that it’s important to prepare these walks and journeys by research. I have noticed that sound preparations reflect in the quality my photographs. My work has improved significantly because of them throughout the years. Through colours, lines and compositions I try to make my work even more attractive. I always like to push the boundaries and try to shoot the quality of my work to the next level. World Wildlife Fund, 2015. Three images featured in the book: Aarde op 1 ‘Earth on 1’. Herfstexpo, Art Galerie ‘Boven Verwachting’, 19-20th Nov 2016, Wilnis, The Netherlands. Jeroen ten Haaf exhibits photographs from the Dutch marshlands, Galápagos Islands and Peruvian Amazon with selected artists. Inspircatión del Peru, 11th May 2016, Seattle, United States of America. 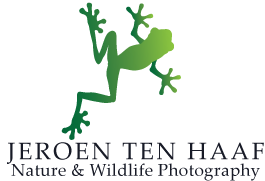 Non-profit organisation Hoja Nueva exhibits photographs of Jeroen ten Haaf to raise awareness for the Amazon rainforest. 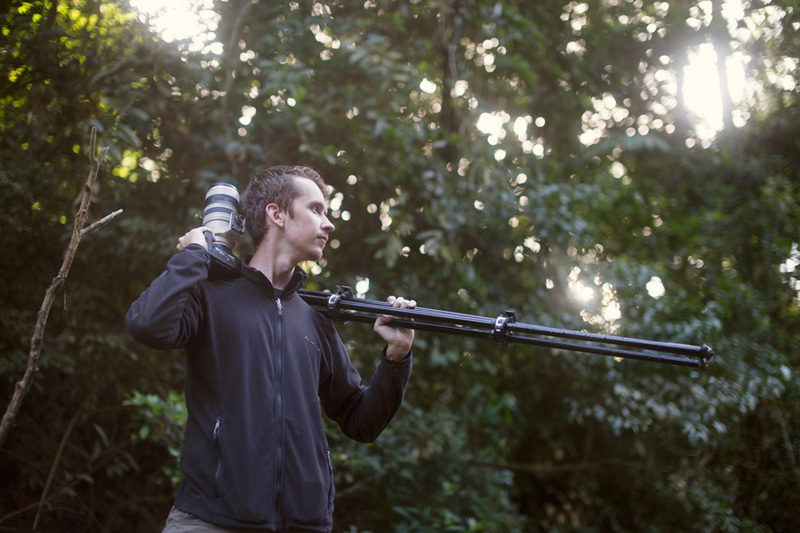 My friend and fellow photographer, Vinh Pahm took this photo in the Peruvian Amazon.